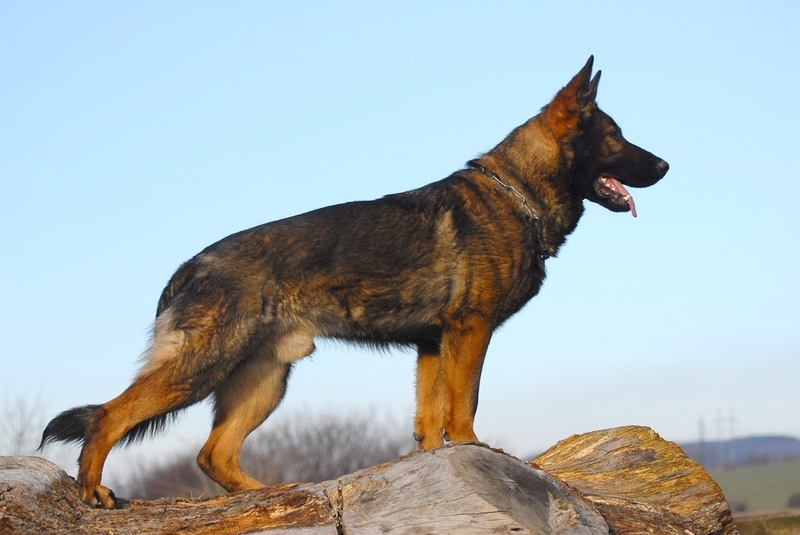 Our acclaimed German Shepherd dogs are imported and highly trained. Hand picked and trained specifically to be Executive Protection and Personal Protection Dogs. We train our German Shepherds without middleman at our San Luis, Colorado training facility after rigorous screening and selection process at our Kennel in Slovakia. My Veterinarian partner in Slovakia screens the shepherds for hip dysplasia, stomach problems and more so you know you are getting the best protection dogs possible. 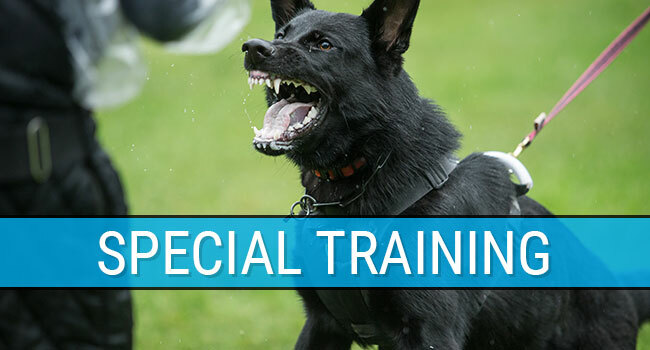 My canine trainers, who are trained police officers, use my techniques for real-world situations that are encountered on the street or in the home. I have also developed specialized harnesses, helmet cameras and sensors for counter-terrorist dogs and special operations canines. 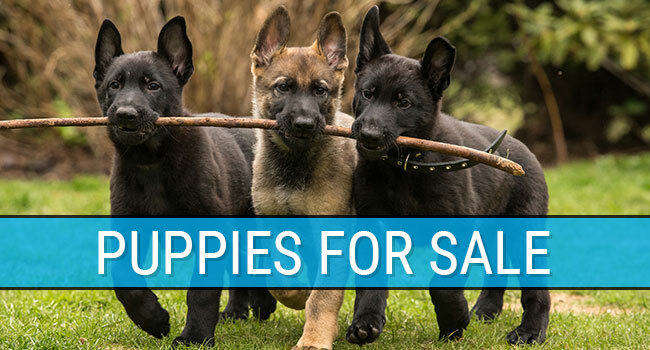 We only breed one or two select litters of German Shepherd Dog puppies a year with high socialization, obedience and protection imprinting. We strive for the best dogs with superior health, intelligence and training. That is my bottom line with the best in diet and conditioning. 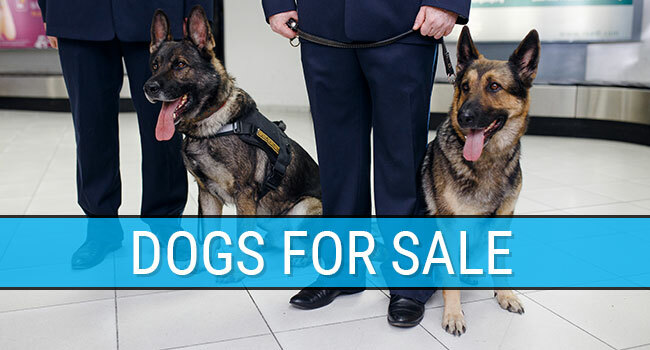 Worldwide delivery and specialized instruction with every german shepherd guard dog. Thank you for visiting!